Oculus VR has provided Game Informer with a more detailed statement related to Zenimax’s claims of intellectual property theft. Last week, the Bethesda Softworks parent alleged that Oculus is using unlicensed technology in its virtual reality work. The claim stems from allegations that Id co-founder and former Zenimax employee John Carmack took technology with him upon his departure. “ZeniMax's intellectual property rights arise by reason of extensive VR research and development works done over a number of years by John Carmack while a ZeniMax employee, and others,” the company said in a statement provided last week. At the time, Oculus called the claims “ridiculous and absurd,” claiming that it was the $2 billion Facebook acquisition that led Zenimax to “come out of the woodwork.” Today, a more extensive statement is a bullet point list refuting the allegations. 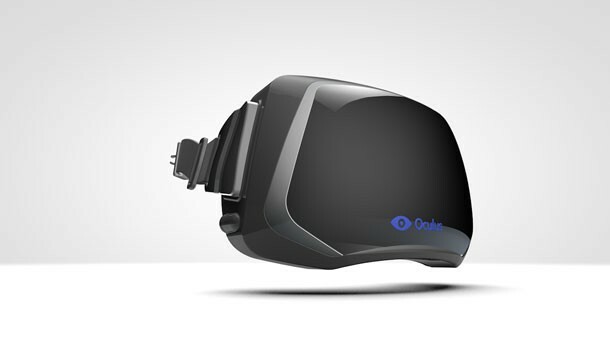 Facebook and Oculus have been cleared by the Federal Trade Commission and Department of Justice to finalize the purchase. It seems that the crux of this dispute is whether John Carmack’s work on virtual reality was executed as part of his role as a Zenimax employee. Should this go to court, I’d expect that Zenimax will attempt to show by way of contractual agreement, internal emails, or other directive that Carmack was working on virtual reality as part of his job duties. Based on Oculus’ statement above, it seems that work was taking place at Zenimax in an official capacity before it was stopped. This case will be an informative intersection of intellectual property and employment law, and I’m very curious to see how it plays out.